Our candles are made using natural ingredients and so some TLC will help you get the most out of them. 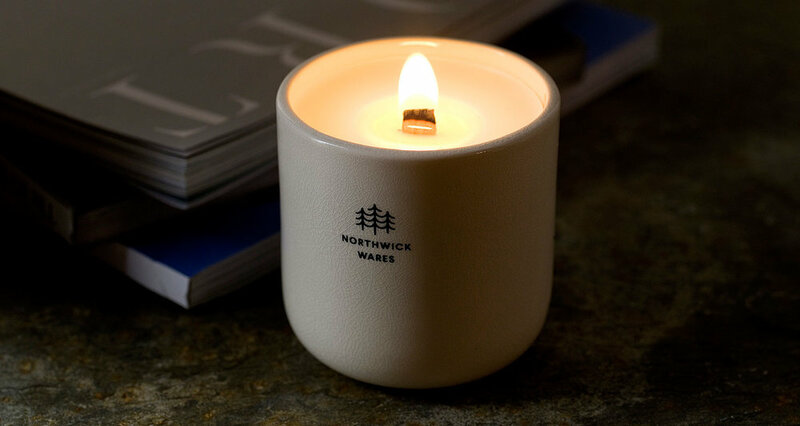 First, be sure to trim the wick to 3-5mm before lighting to ensure a consistent burn (a pair of clippers will work well if you do not have a wick trimmer to hand). The first burn of your candle is the most important so make sure the candle is lit for at least 2 hours to ensure the wax pool reaches as close to the edge of the jar as possible. Each burn after, let the candle burn long enough so that the wax pool melts as close the edge of the jar as possible. We encourage you to reuse the jar once the candle has burnt down. Fill the jar with hot water and then let it cool. Any residual wax will rise to the surface and solidify. Once removed you can reuse the jar in any way you want.